South Africa Nutritious Dried Date for export..
Function 1.Eating date can make a person ruddy and healthy. 2.The date also has the function of strengthening spleen and absorbing. 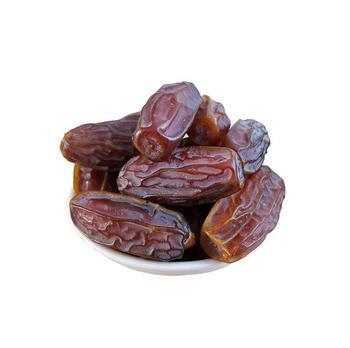 4.Dates are rich in dietary fiber which can promote peristalsis in the gut.